Boost your website visibility on search enginesthrough our Powerful Contextual Link Wheel. 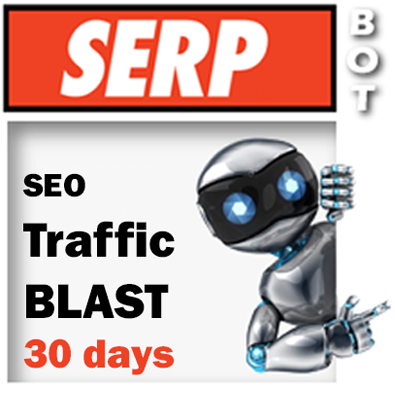 WThis strategy helped many of websites dominate search engine! 150+ Wiki Links on 150+ PR1-PR7 Website.200+ High PR3-PR7 Profile Backlinks on Linkwheel.50+ High PR2-PR7 Social bookmarking to 3 Nodes of Linkwheel and Main URL.200+ High Web 2.0 Profiles Backlinks on Main URL and 2 Nodes of Links.Ping each Backlinks with 80+ Unique IP's and Submit all for Indexing.